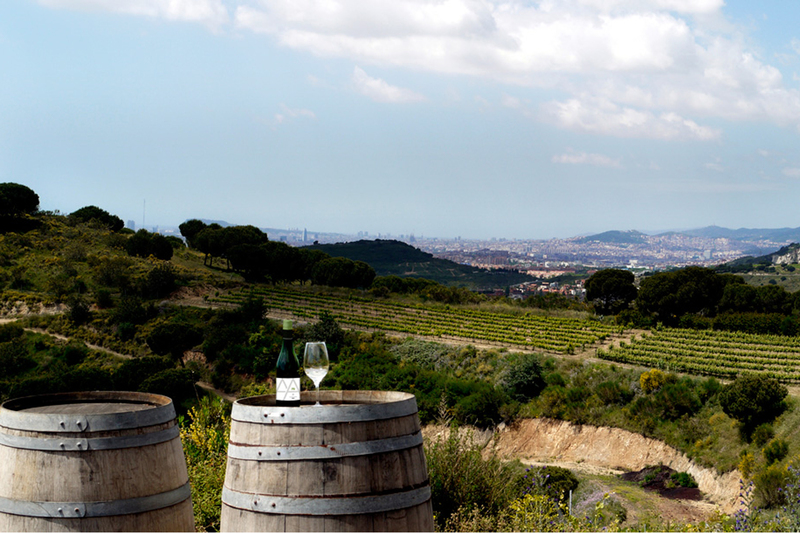 ALTA ALELLA is a family-run winery located in the heart of the Serralada de Marina Natural Park, two kilometers away from the Mediterranean Sea and fifteen from the center of Barcelona (twenty minutes drive). Since its beginning, the winery has been based on certified organic farming, creating a well-balanced ecosystem that respects the native flora and fauna of this privileged agricultural area. The recognition of one of its parcels of land with the highest category of the cava sector: "Paraje Calificado" confirms its quality and uniqueness. Its organic and natural wines and cava are present on the wine lists at some of the most prestigious restaurants all over the world. 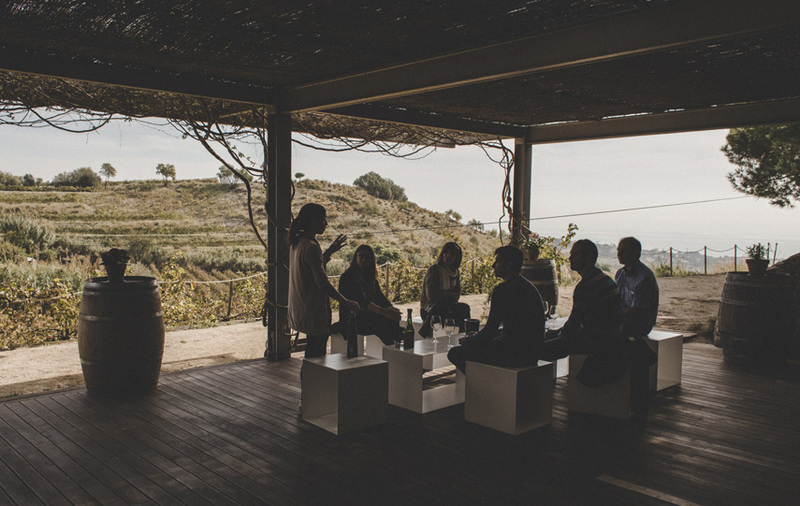 Besides its high quality hallmark, inherent in every product, Alta Alella has also improved as a cellar open to the public and in taylor-made wine tourism options: ENOGASTRONOMY · ART · HEALTH · NATURE · UNIQUE EXPERIENCES. 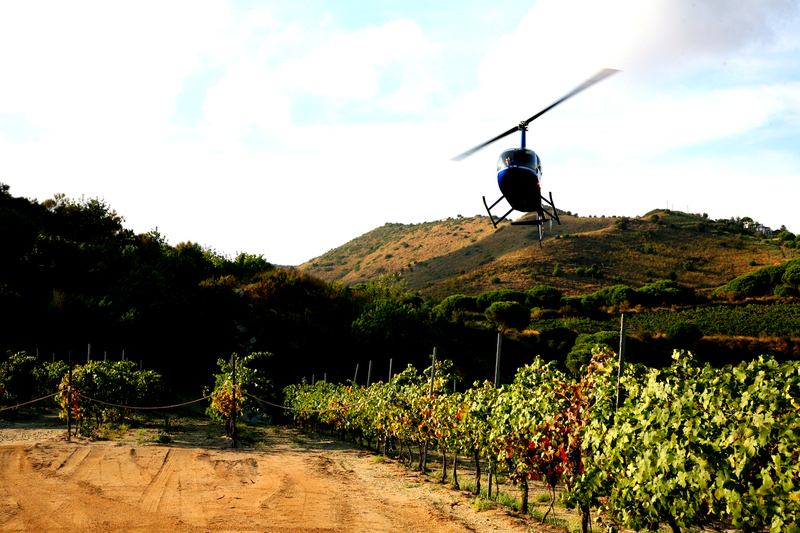 As a result, the winery has created its unique and personalized wine environment where quiet walks, wine and food pairings, enogastronomic activities with Private Chefs, yoga classes in the vineyards, blindfolded tours or helicopter flights over the estate and the surroundings are possible. 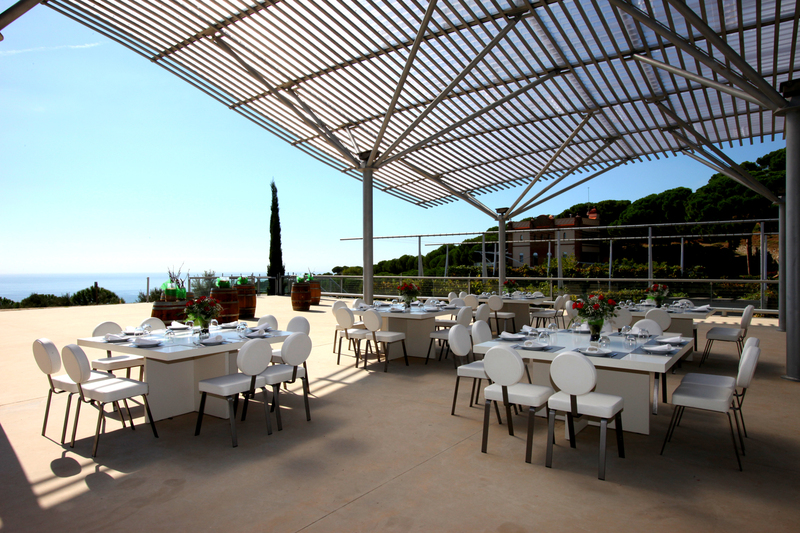 Alta Alella’s Wine Tourism Center is also an ideal setting to celebrate exclusive events, incentives or seminars. 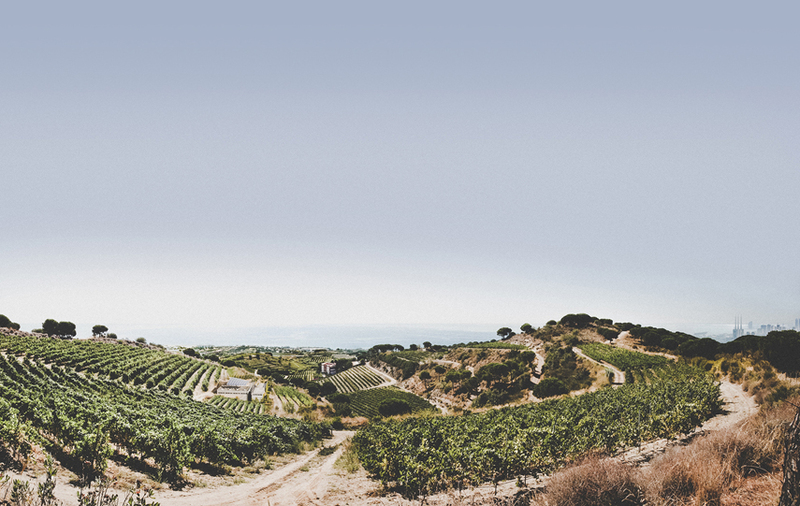 Take a moment to reconnect with nature: enjoy the wonderful views of these vineyards set between the sea and the sky within the natural park.